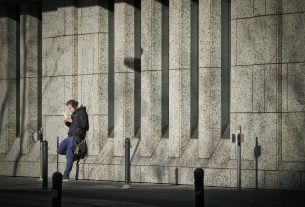 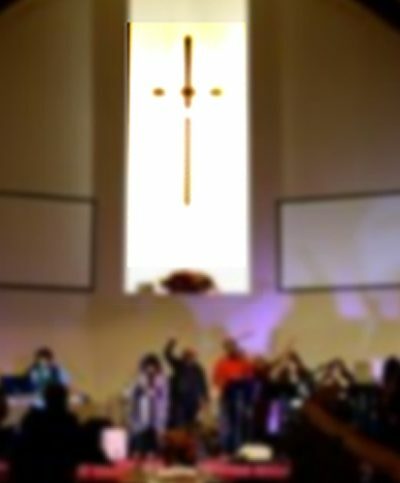 How Does Your Daily Lifestyle Reflect Your Worship? 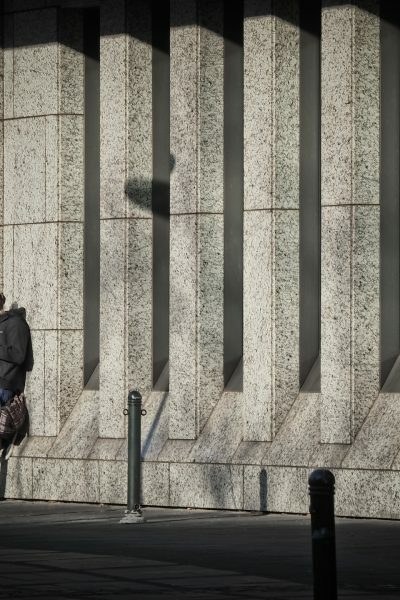 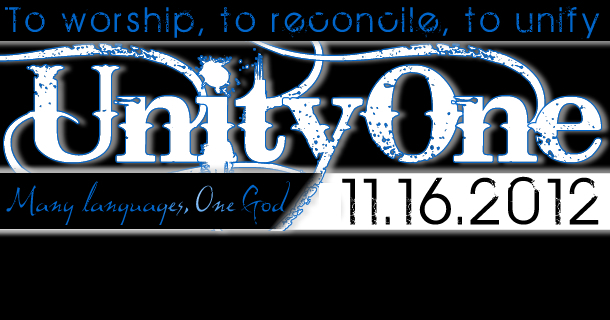 Many people ask, “what happens at UnityOne?” Well, here you can see for yourself! 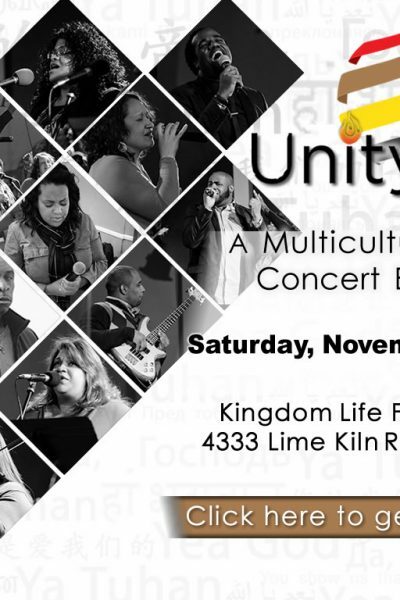 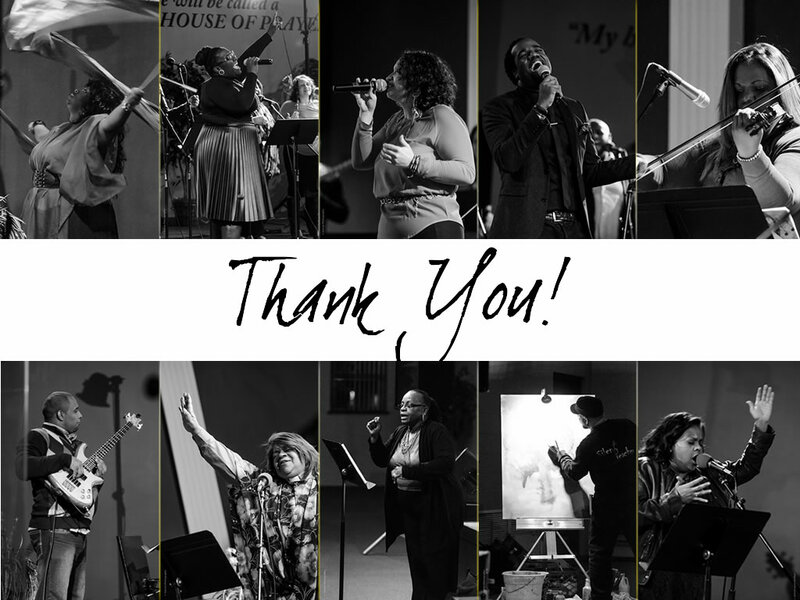 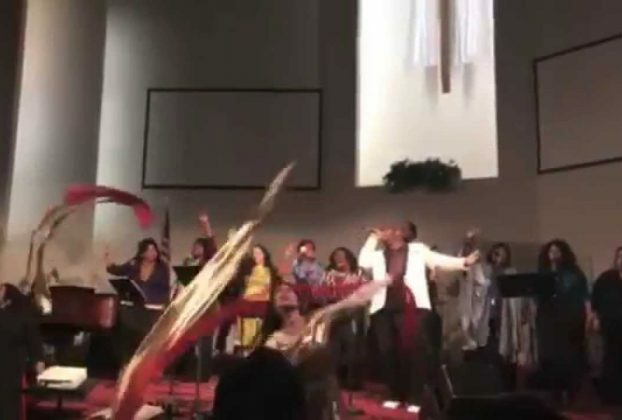 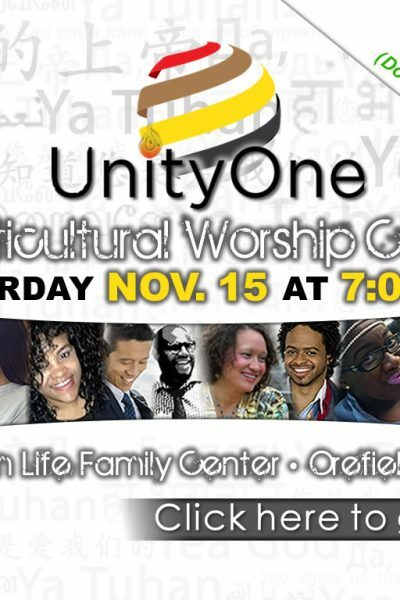 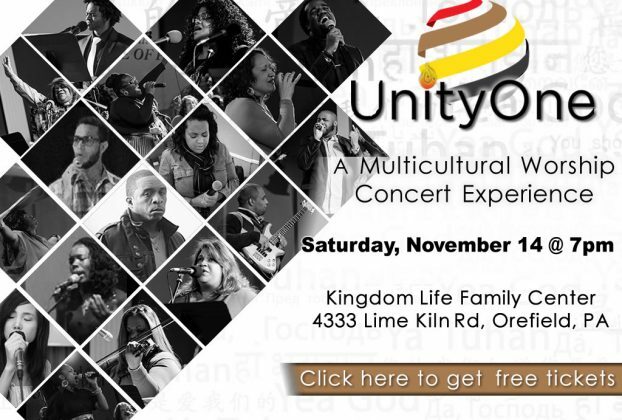 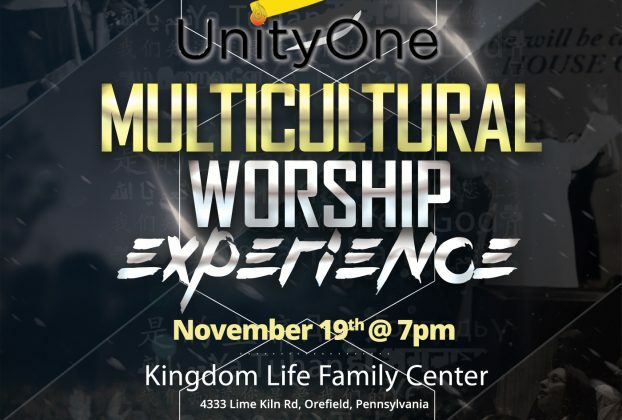 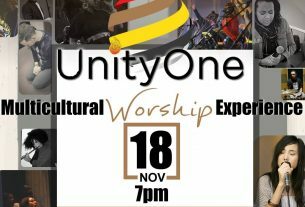 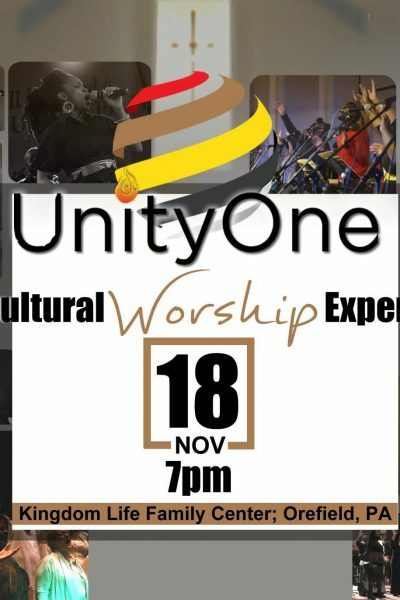 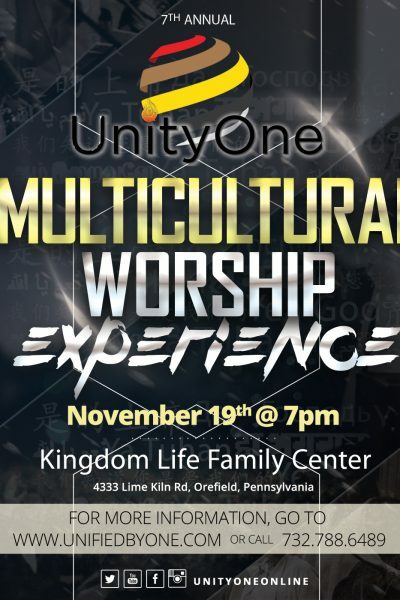 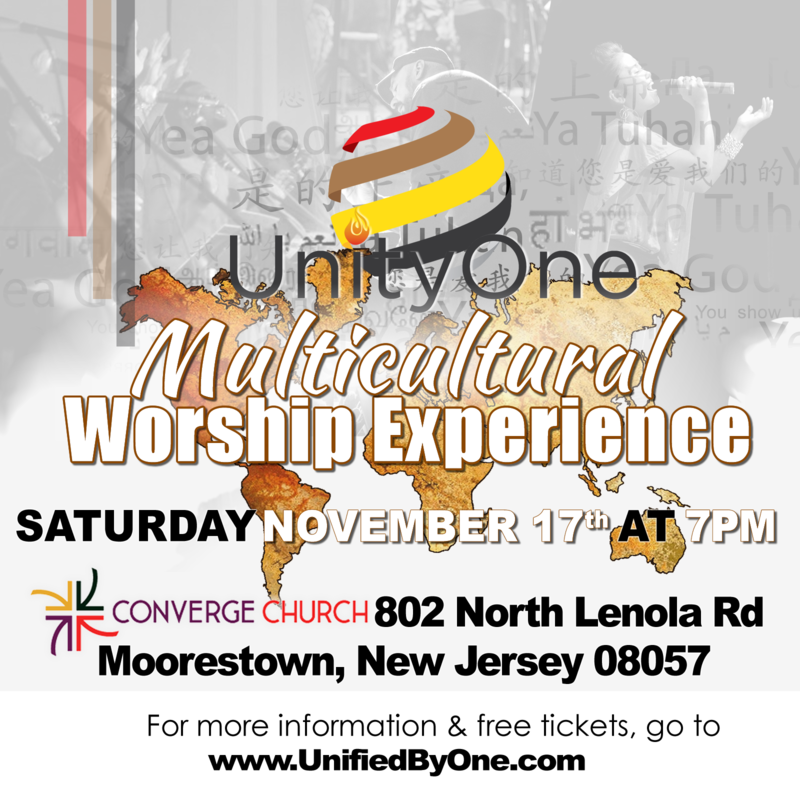 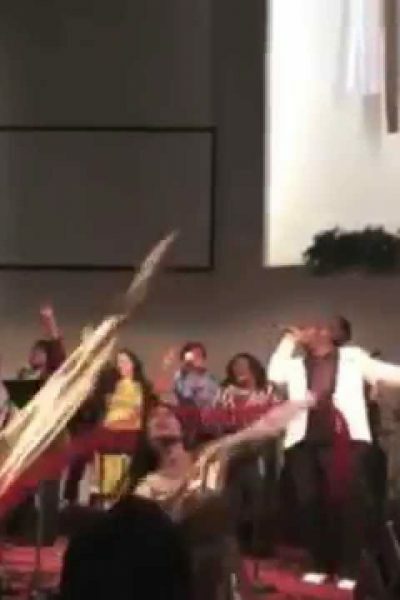 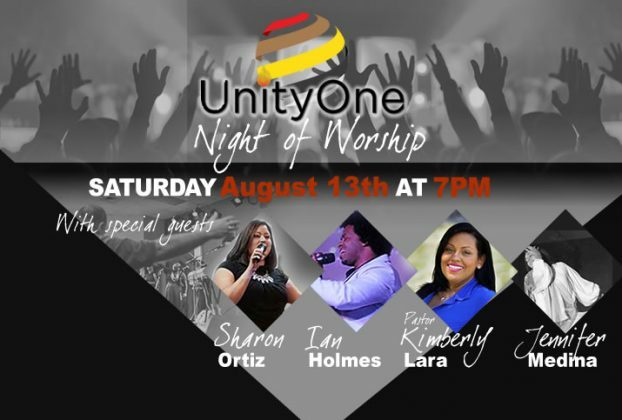 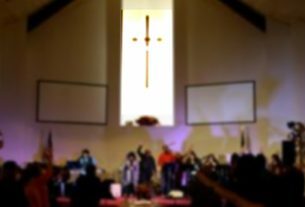 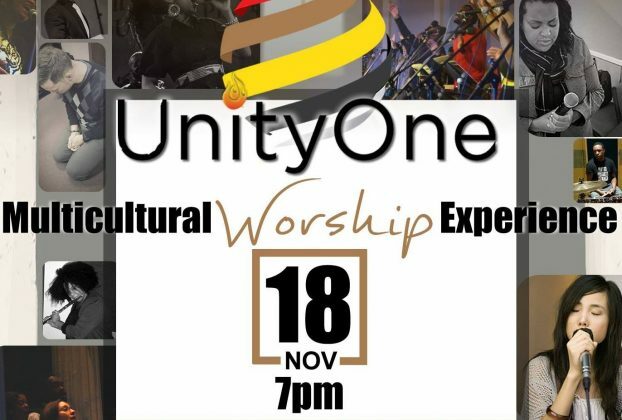 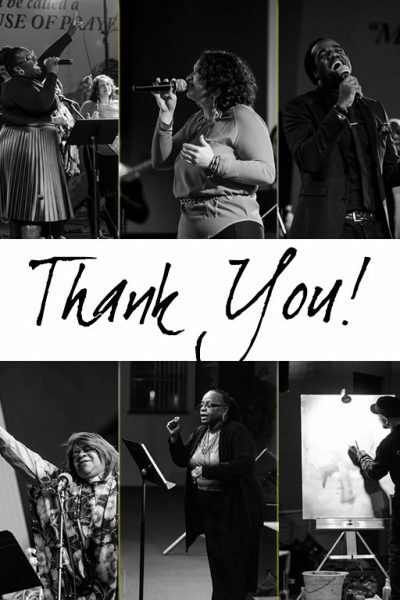 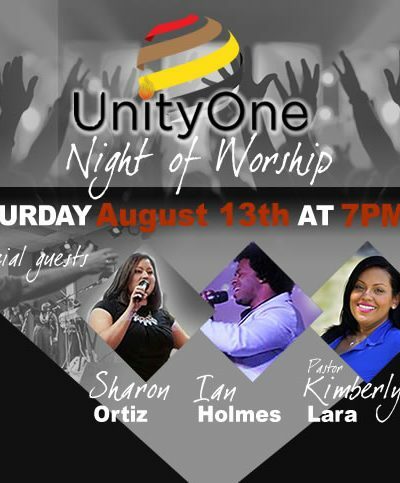 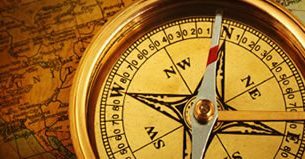 This clip from one of our Multicultural Worship Concert Experience’s is a sampling of what you can expect to see, hear, and feel when you attend a UnityOne multicultural worship event.